RELEASE DATE February 15, 2019 IS HERE! 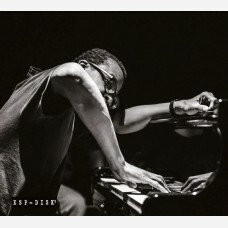 Matthew Shipp has established himself as the premier jazz pianist of his generation over the course of a three-decade career including many acclaimed albums under his own name plus his prominent tenure in the David S. Ware Quartet and a vast array of collaborations with the likes of Spring Heel Jack, Ivo Perelman, Sabir Mateen, Darius Jones, Joe Morris, Jemeel Moondoc, Mat Walerian, and many more. ESP-Disk' in its four-years-and-counting association with him has already presented Shipp in solo, duo, trio, and quartet projects. 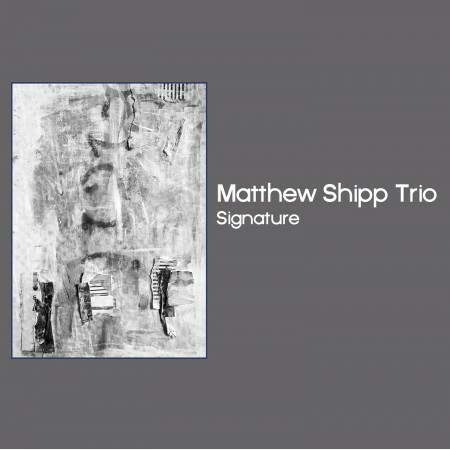 In February 2019 on the album Signature, ESP will finally have an album with him in his primary setting, his piano trio with bassist Michael Bisio and drummer Newman Taylor Baker. 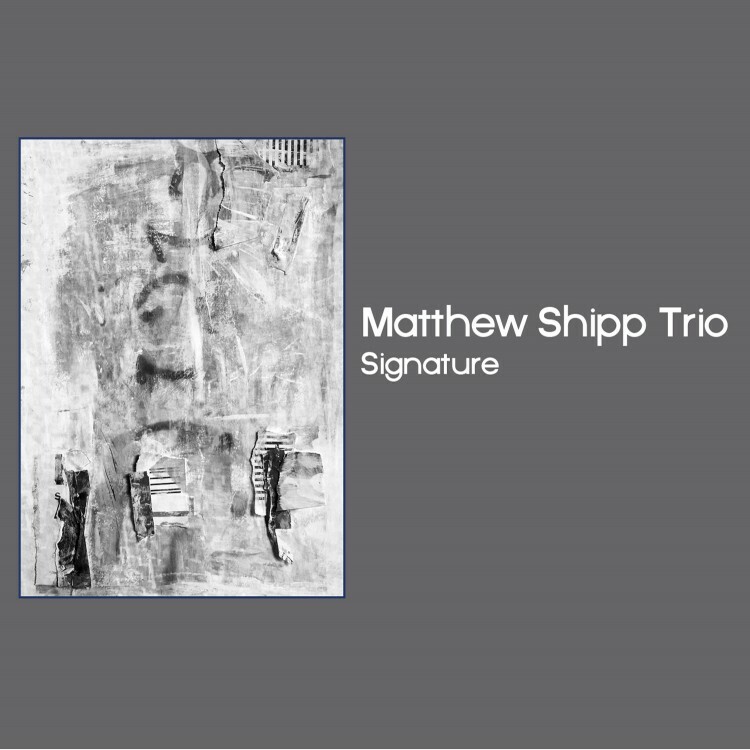 Mr. Shipp says, "The piano trio is such a basic configuration in jazz, and it is an honor to take a well-explored area and apply my imagination to it to see where we can go—it helps that my trio mates are great." Starting in the bebop era, the piano-bass-drums lineup has been the most classic jazz format in which the piano is featured, accumulating the weight of history and critical expectations. In this setting, a non-mainstream player such as Shipp can infiltrate Newport Jazz Festival, Jazz at Lincoln Center, the Museum of Modern Art in New York City, and other Establishment bastions in a familiar format and then unleash his ideas on audiences that might not normally be exposed to his style, but thanks to hearing it in the communal language of the piano trio, they can better understand the message the Matthew Shipp Trio has to deliver. Shipp, Bisio, and Baker convened at Shipp's favorite recording venue, engineer Jim Clouse's Park West Studio, on July 9 this year and laid down the album in a series of first takes. It is a worthy successor both to the group's much-praised previous releases and to the iconic piano trios throughout jazz history. Produced by Steve Holtje. Engineered by Jim Clouse. 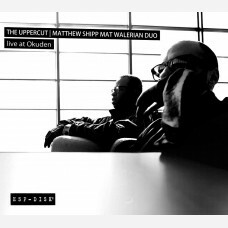 Matthew Shipp, the supreme jazz pianist of his generation, and Mat Walerian, the finest Polish jazz..
From the liner notes: "Stepping into the Silence, this is literary music, epic little bouts of bril.. 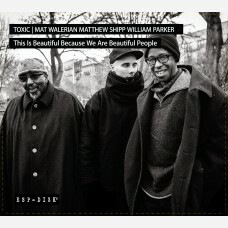 This is Polish multi-instrumentalist Mat Walerian’s third CD, all for ESP and all with Matthew Shi..
After a duo album and two trio albums by Shipp and Walerian, all for ESP-Disk', we get a quartet a.. 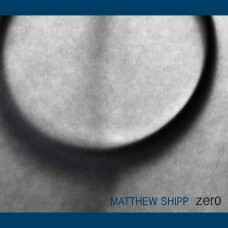 In the first part of his career, Matthew Shipp avoided solo recordings, saying he wasn't ready – ..